The fledgling province of Alberta was neck-deep in trouble. The settlement of the Peace River country reached dangerously too far, the southeastern dry belt disintegrated in drought, colliers agonized over life and limb, and men of the cloth were stretched to the breaking point. 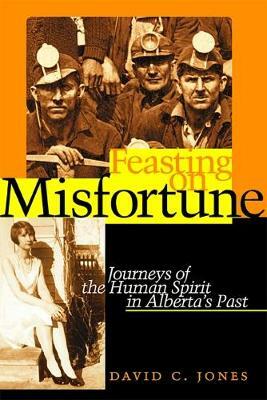 The themes of adversity and victories of the spirit draw together the stories of ordinary people in early Alberta.